Founded in 2010 by a couple of manufacturing veterans, Sticker Mule makes it easy to buy custom stickers online. Its relentless focus on customer experience and an expanding line of products, helped the company to grow from a small startup to a widely recognized name, serving 100,000 customers in 90+ countries, including the household names like Google, Netflix, Facebook, Amazon, and Nike. At 8 PM on the weekday night, Skt. Oberholz, a trendy cafe located in the central part of Berlin, is a hive of activity. Tourists fumble at their phones, students take notes, a few chatty neighbors trade gossip, and a big crowd of busy-looking people hunched over their MacBooks. Cafes like Skt. Oberholz are the ground zero of startup activity in cities around the world and looking at the stickers covering those MacBooks can reveal a great deal about the latest fortunes of software applications, programming languages, and political candidates. Swag is a big business these days. And no one knows that better than Sticker Mule — the company that made stickers the staple of startup marketing. Like many other great companies, Sticker Mule was born out of a personal frustration. Anthony Constantino, the founder and CEO of the company, cut his teeth in the manufacturing world and was all too familiar with how the lack of direct relationship with customers puts manufacturers at the mercy of partners and intermediaries. Taking direct orders online offered him a chance to create a faster and more enjoyable experience for customers, which is how Sticker Mule came about. Being the Internet's favorite sticker printer comes with certain challenges. Let's just say not everyone is born with a talent to tell their vinyl decals apart from front adhesives, or visualize a 5"x5" shape on a cover of their Mac. And the Sticker Mule team gets that. As Mr. Constantino has put it in one interview, the company's primary goal is not to build an ecommerce store, but rather create a great experience for anyone ordering online. "Take an example of a die cut sticker," explains David Traver, VP of Marketing. 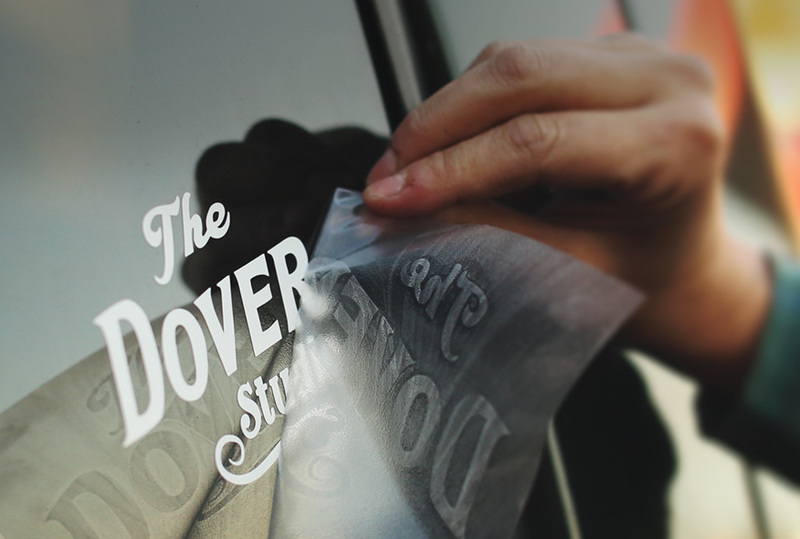 "It’s a type of sticker that is custom cut to fit the shape of a design and can be used for many different things: logo stickers, beer labels, window stickers, and branding anything from laptops to surfboards. This is how people think about their orders, even if at the end of the day they just need a die cut sticker." To steer visitors to the right product, Sticker Mule took to building pages focused on specific uses. Guiding visitors along the purchase path requires a lot of diverse, engaging content, but legacy CMSes struggle to accommodate this need. Sticker Mule eventually settled down for creating new pages manually, which made it slow and expensive to roll out fresh content. As developer Andre Oliveira explains, "even a simple request from the marketing team would require us to spin up new tables, wire them up to views, add a form for editing content, and worry about a dozen of other things." In this context, marketing was forced to constantly prioritize its initiatives and ration promotional campaigns. Adopting Contentful changed all of that. What used to be a time-consuming project with unpredictable timelines became a two-minute task handled by the marketing team. "Most of the content already exists within Contentful, as an entry, video, review or a technical spec on some other page. My job is just to pull all the relevant information into one place. It takes two minutes to do that," says David Traver. 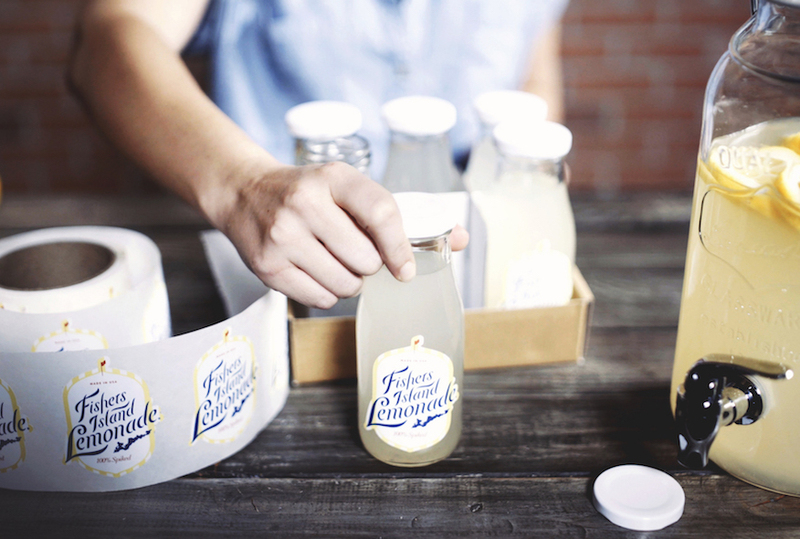 From custom stickers to custom packaging tape, all of Sticker Mule’s products are very visual. Great photos and helpful videos are a core part of every page on the site. Contentful allowed marketing and design to focus on quickly creating the best looking content without worrying about waiting or asking for help from the development team. The surprising breakthrough in productivity has to do with the way the content structure is defined inside Contentful. "This project has been a huge win because once developers define a new content type, it became simple for our marketing team to put a together a new page," he notes. Software engineers tend to view development speed and technical debt as two sides of the same coin: tighter deadlines create messier code. This is especially true in the case of a CMS, whose innards typically consist of a tangle of core modules, open-source libraries, custom-built extensions, and security patches. In such a tightly-knit environment, even minor tweaks risk provoking a full-blown application meltdown. Faced with this architectural flaw, developers have no choice but play tug of war over external deadlines the business imposes on them. Tools like Contentful cut through this knotted problem by putting APIs at their core. APIs are endpoints that allow developers to fetch, post, and modify application content by following a few simple instructions. A clearly structured nature of APIs combined with language-specific SDKs makes it possible to integrate Contentful into a specific frontend framework with a few lines of code, which completely changes the team dynamics. The biggest benefit, by far, is the shift from battling deadlines to delivering high-quality features. As Andre Oliveira explains, "these days, we get a working prototype up and running in 30 to 60 minutes." To the business team, this offers an opportunity to refine prototypes into well-designed features; to the engineers, a chance to eliminate unnecessary work. "We can get a sign-off from the business team before committing any sizable resources to building the project," he says, "which allows us to work on more projects." If the real estate mantra is "location, location, location," then e-commerce one is "ranking, ranking, ranking." Search rankings make and break online retailers, which is why Sticker Mule closely follows SEO guidelines and best practices. Andre Oliveira explains that optimizing the speed of the website is the number one concern his team has. Over the years, the team has introduced some sensible guidelines, for example, imposing a limit of 300 KBs on images featured throughout the website and adding fields for meta-data. But he notes that the biggest gains in performance come from architectural decisions taken by the team. The Sticker Mule website consists of two types of pages: pages where visitors interact with the website - say, order forms and shopping carts - are rendered on the fly and interact with the backend server in real-time. Pages displaying static content - product descriptions and shipping rates - are rendered once and then stored on a network of servers around the world for quick access. When static pages are updated, the Sticker Mule team has to make sure that the stored copies are flushed and the latest version of a page copied throughout the content delivery network (CDN). The advantages of combining dynamic and static content are compelling, but traditional CMS are typically built with one specific approach in mind. This is where API-first architecture embraced by Contentful continues paying dividends. "We rely on Contentful's webhooks to ensure that cached content is invalidated the moment a new version of the entry is published," explains the workflow Andre Bernardes, a software engineer. "And so far the process worked like a charm! In fact, once we saw the results from the new pages we published, we made the decision to move all of our static content to Contentful." In the last two years, the Sticker Mule team has gone through a period of rapid growth: the company was adding new products, entering new markets abroad, and expanding its marketing. Adopting Contentful was instrumental in driving these efforts forward. It helped the company to resolve internal dependencies, leading to lower development costs and improved SEO capabilities. And it ushered the culture of experimentation, where tricky questions are settled with light prototypes and quick experiments. All this makes us believe that Sticker Mule will continue to be the Internet's favorite printer.